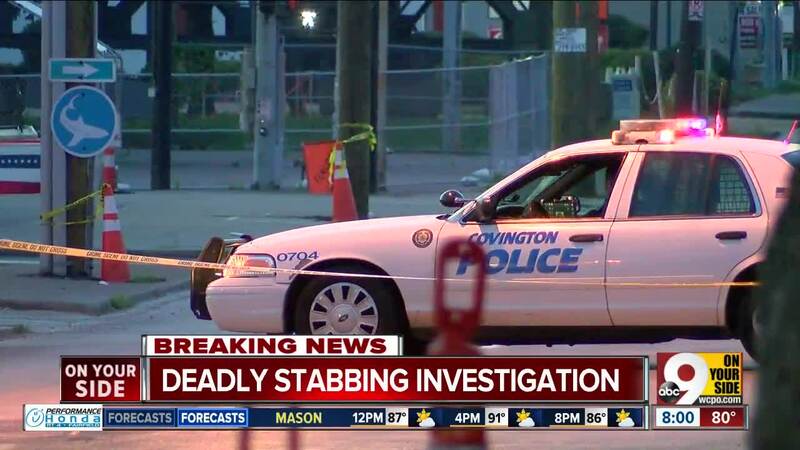 COVINGTON, Ky. -- A fight at a Mainstrasse bar ended with one person dead early Sunday morning, according to police. Two other people have serious injuries. Officers were called to Fifth and Philadelphia streets around 2:45 a.m. Sunday for two groups of people fighting. 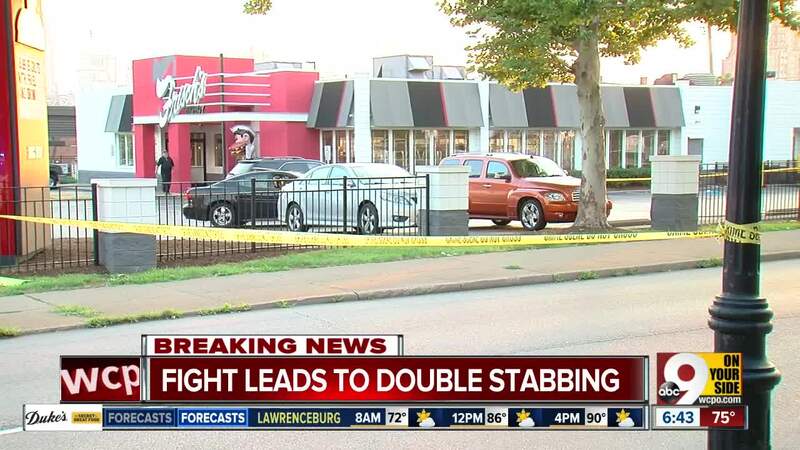 That's where they found two people who'd been stabbed. They were taken to University of Cincinnati Medical Center. One of them, 38-year-old Aaron Howard, died. A third victim, who'd also been stabbed, showed up at the hospital. According to Lt. Col. Brian Steffen, police believe the altercation started inside Pachinko Bar and then continued outside. Steffen said the assaults happened in a nearby parking lot. Fifth Street was closed as police gathered evidence. Anyone with information is asked to call Detective Justin Bradbury at 859-292-2297.